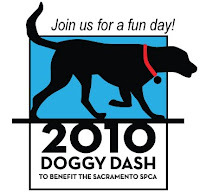 Join us in Sacramento for the Sacto SPCA's Doggy Dash, Saturday June 5. 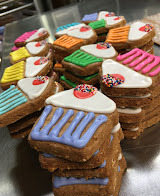 We've got a vendor booth [lucky #13 to be exact] and we'll have plenty of products for sale at show special discounts, plus free samples of snax & cake. 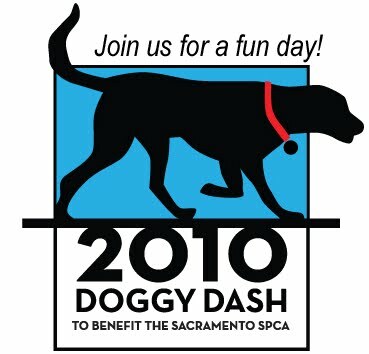 This is an early event; it's all over around 1:30 or 2 pm, so some out early and support the SPCA and Ma Snax! DogParty pix, a week late! Well our May 15 Wild Thyme event was great fun, but we had a busy week, so here's a couple shots; finally. There's loads more photos on our Facebook profile page. 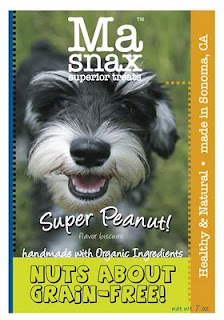 Here's our latest new invention...grain-free Super Peanut Biscuits. Grain-Free! Baked with loads of fresh roasted peanuts, organic pumpkin, sunflower and sesame seeds, kelp, honey molasses, canola and hemp oil. Introductory offer of 10% off online, thru May. Plus, we'll throw in free samples with any online purchase.